Porch peace flags still hanging in there. My mother won’t admit it, but I’ve always been a disappointment to her. Deep down inside, she’ll never forgive herself for giving birth to a daughter who refuses to launder aluminum foil and use it over again. My parents used what they had until it couldn’t be used again. Clothes that couldn’t be repaired became rags (although I refused to use my father’s old underwear for a dust cloth). Bread bags were washed and turned inside out to dry. And yes Erma, sometimes foil was reused too. My kids would surely say I uphold that tradition. It might be frugality, but I think there’s more to it. I have sort of a Velveteen Rabbit feeling about objects worn from use. I like using the same cloth bag to carry library books home. Sure it’s frayed, with straps ever shorter from being sewn back on, but the bag has life left in it. I wear shoes until sunlight shows through, then relegate them to gardening shoes. I save old jeans too, using them for everything from a jeans quilt to trying out my weird idea for jeans-based weed control. 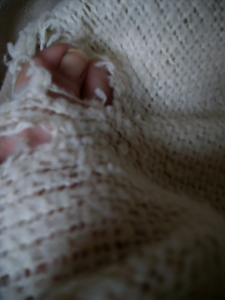 I once wrote a post about the psychological effects of materialism, illustrating it with an image of my toe peeking through a hole in one of our very old blankets. My toe really didn’t appreciate the publicity. Yet here’s that photo again because it really illustrates my point. Who takes pictures of their own toes in a past-its-prime blanket? We have dear ones over for dinner on a regular basis. 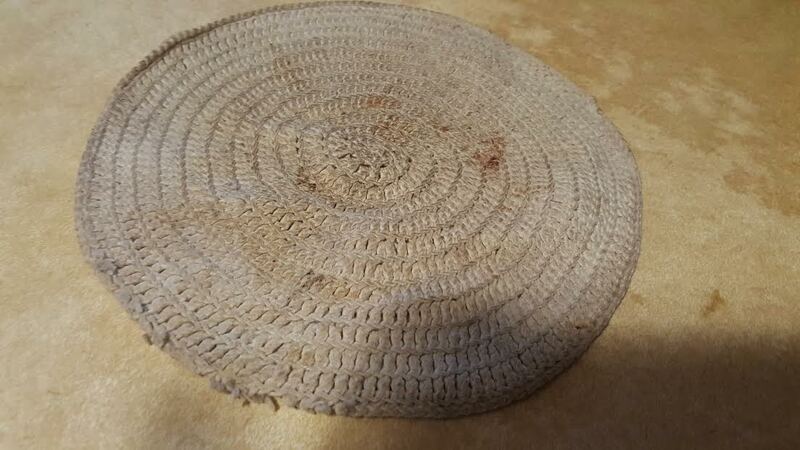 Each time, I use trivets that were probably given to my parents as wedding gifts over 50 years ago. 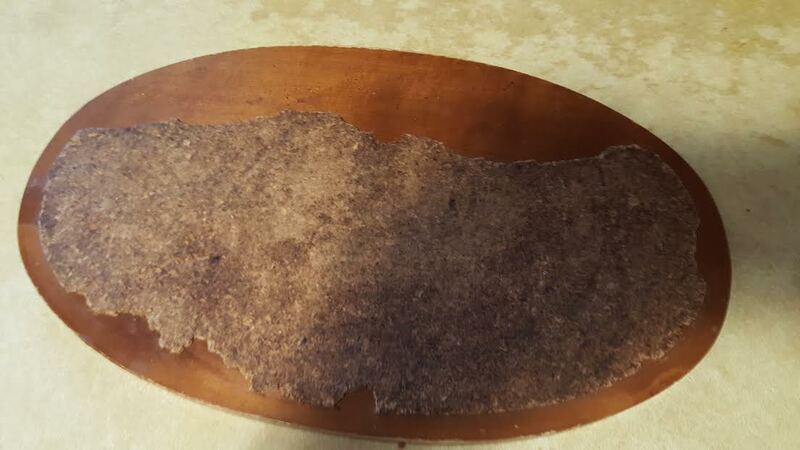 The cork covering has degraded pretty badly, but they deflect heat as well as they ever did. I also use the best hot pads ever. These were crocheted in tight little stitches by my grandmother sometime in the 1960’s. They still work perfectly even if marred by scorch marks. I’ve tried all sorts of replacements, from thermal fabric to silicone. Nothing is as flexible and washable as these handmade spirals. In use for decades. Stained but still perfectly functional. 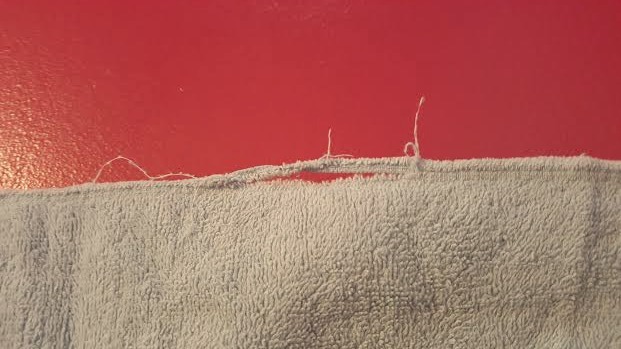 Our towels are, as you might imagine, pretty tattered. Of course they absorb moisture as well as they did when their side seams were perfect. Old towels need love too. 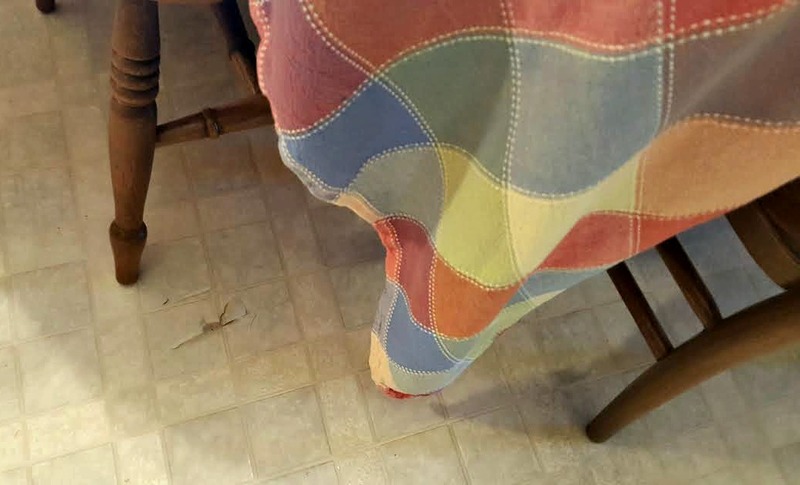 Even the kitchen floor is giving up. No, that’s not a giant spider. Not dirt. Just a floor after years of service. We actually do buy new things. I can prove it. 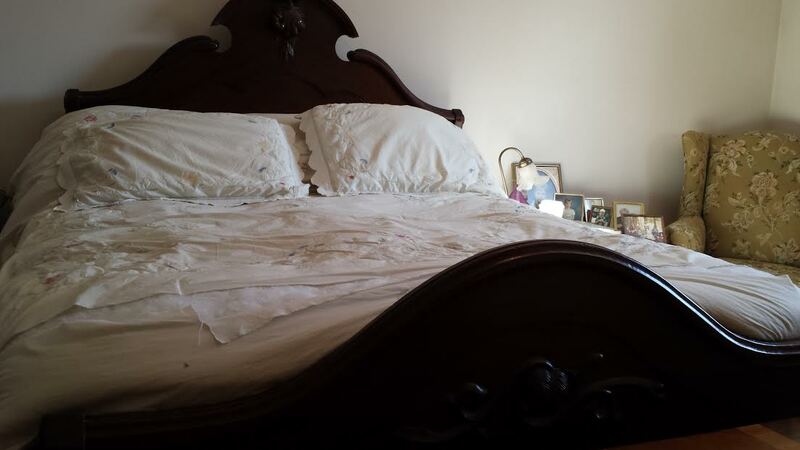 The comforter on our bed had been worn through for years. I repaired it over and over until the fabric got so thin that it simply split. It had also been indelibly stained. I remember the origins of some of those stains. Like the time one of my son’s friends came in our bedroom late at night to seek our counsel on some apparently vital adolescent matter, sitting on the edge of our bed (with bib overalls greasy from working on his car in our garage) while chatting with my husband and me. Those stains wouldn’t launder out. Something new. It happens, even here. There’s a heightened beauty in things we use everyday. 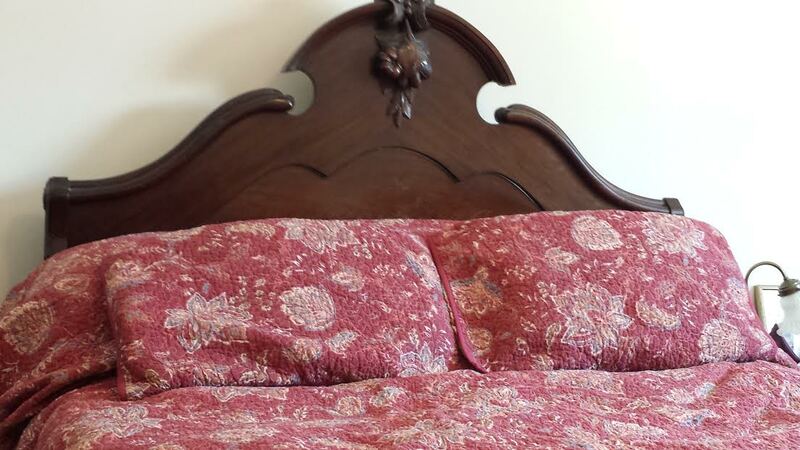 I see it in our daily tablecloth, our heirloom dishes, our antique furniture. I like the sense of completion that comes when using something fully. We’re supposed to use ourselves up too. While we’re not defined by our things, they do say quite a bit about us. I guess I’ve said this already in a poem. Nuff said. wore down to barn rags. to tie tomato plants and peonies. it too frayed to shreds. each day of our long marriage. This post is shared from our farm site. For a frugal wedding, just add friends. The most memorable wedding I ever attended was by far the cheapest. The bride and groom were moving from a small apartment to a three acre homestead they could barely afford. They wanted to start their life on the land without another cent of debt. So they invited everyone they knew to celebrate with them at a Wedding Potluck & MusicFest. They reserved space for free at a park pavilion in an out-of-the-way nature preserve. Everything they purchased could be reused on their homestead. Tables were made from sawhorses and planks using wood scavenged from her father’s workshop, covered with thrift shop fabric they intended to make into curtains. The centerpieces were daisies in thrift store mason jars while jelly jars were used as eco-friendly drinking glasses (they planned to use all the jars for years to come in home canning). 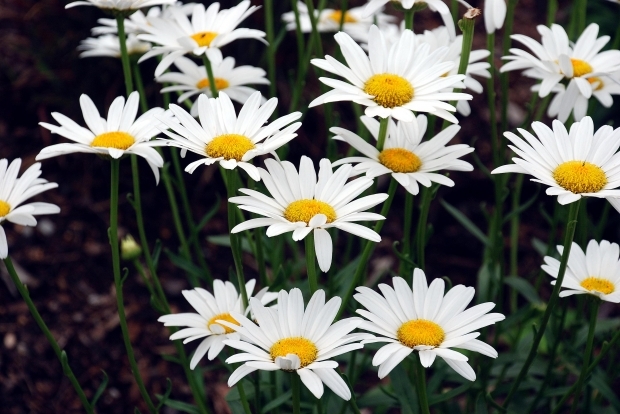 More daisies were strung together into daisy chain garlands worn in the bride’s hair. The couple requested no gifts. They simply asked that friends make the celebration possible by bringing food, drink, and music to share. The bounty was overwhelming. Tables were heaped with a wonderful array of dishes. Drinks were kept cold in galvanized stock tanks (planned for the couple’s eventual livestock) filled with ice. After the ceremony itself, performed under fragrant flowering locust trees, guests enjoyed a banquet with a greater variety than any pricey caterer could have provided. The wedding cake (made by the bride’s aunt) made an entrance in a new bright red wheelbarrow. Then the evening’s entertainment began. Guests who chose to participate offered all sorts of music. There were saxophone and guitar jazz pieces, clever skits, lively bluegrass numbers, humorous duets, and impromptu sing-alongs. By the end of the evening everyone was playing an instrument, singing, or dancing. I’ve never been to a wedding filled with so much laughter and love. Such happiness is a wonderful way to inaugurate a new life together. A Practical Wedding: Creative Ideas for Planning a Beautiful, Affordable, and Meaningful Celebration and companion site A Practical Wedding. Are Your Past Loves Hidden? I was a teenaged bride (really). I began dating a tall, open-hearted 16-year-old guy when I was 14. I had a few middle school boyfriends before him, as well as a crush on a Jesus lookalike named Joe (which ended before it began when I fell headfirst into his locker while trying to coolly walk by) but never a true “past love.” We married when I was 18 and he was 20. Depending on how you look at it, either we missed out on all the fun of falling in love with other people or we were spared the emotional damage of falling in love with other people. Everyone else I know has been in relationships that ended, often badly. Many of them in marriages that ended, also badly. When they talk about these former partners they tend to emphasize the negative. Surely this is a necessary part of the healing process, helping them to recognize where they were wounded as well as where they may have done some wounding. But sometimes, from my very limited experience in this area, I wonder why pain and anger seem to weigh down the rest of their memories— the funny ones, tender ones, and ordinary ones—memories that are an integral part of their earlier years. In truth, every fully lived moment goes into making a person who she or he is today. Until I talked to Kate Harper and Leon Marasco, authors of If Only I Could Tell You..: Where Past Loves and Current Intimacy Meet , I hadn’t given much thought to past loves. They told me when they fell in love they learned to share the stories of their hearts’ travels as well as the feelings those stories still evoked. Doing so brought their relationship to profoundly deeper levels of intimacy and acceptance. They didn’t have to close off or reframe any part of their emotional lives. For example, Kate only heard a certain song the time her former partner Ted tenderly sang it to her. One day while she and Leon were sitting in a café, that song came on. Her eyes filled with tears, tears she didn’t have to pretend weren’t there. Leon already knew about Ted and how much that song meant to her. He reached across the table to hold her hand and they sat together sharing those feelings safely within their own cherished relationship. We are forever changed through what we have felt and experienced within an intimate relationship. That in itself is worth knowing. In the light remaining from each previous love, we can better see our inner world, see who we are. No matter how the romance ended, it began in hopes and dreams and that mysterious spark, not all of it physical, that brings lovers together. All of this is true whether we find a new love or remain alone. And why does it matter if we recognize this? It matters in that we are creatures who thrive on the natural flow of what sustains us, nourishes us, strengthens us. 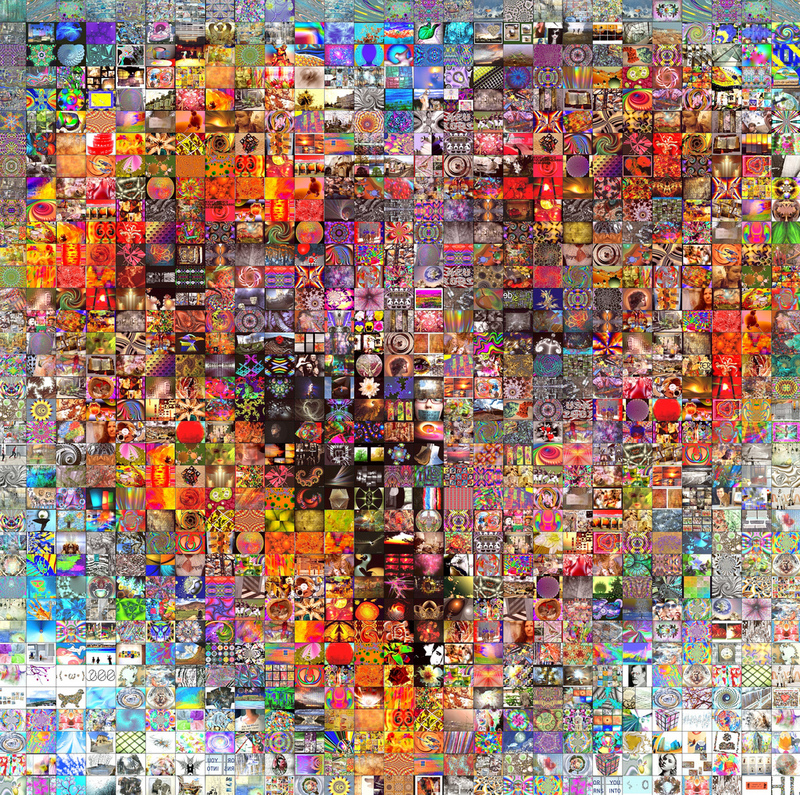 Past loves—the special and profound energy fields they still engender—are one source of our lifeblood. Their book includes interviews with 28 men and women, each talking frankly about how memories of former loves echo in their current lives. They also write about what is important to consider before sharing, as well as ways to think about when, how, and why that sharing might take place. I have no memories of past loves to share, beyond those first self-doubting and all too often klutzy moments shared with middle school boyfriends equally new to romance. So I ask you to help me out of this ignorance. Do you hide the tender, funny, ordinary memories shared with your past loves?